The bill, which prohibits trade with occupied lands around the world, has to go to lower house before it becomes law. 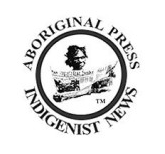 The Aboriginal Press News Service (APNS) is the international, non-partisan, not-for-profit, grassroots newswire of the Aboriginal News Group (ANG). The Aboriginal News Group (ANG) seeks to support, educate and unify Indigenous bloggers & Indigenist Activists covering news information important to Original Peoples, First Nations communities and other ethnic-minorities subjected to discrimination, marginalisation, neoliberal exploitation racialism and genocide. 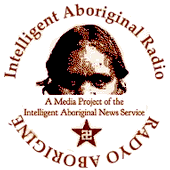 Aboriginal News Group™ (ANG). All editorial text, posted news items and related post images employed within this newswire are published under a CC: Attribution-Noncommercial 3.0 license unless otherwise stated. Meaning, any fair dealing for the purposes of private study, research, criticism or the much needed elucidation of the Fourth World masses without monetary gain is duly permitted and encouraged provided credit is given where credit is due to all parties concerned. It is believed that this constitutes a ‘fair use’ of any such copyrighted material as provided for in section 107 of the US Copyright Law. Accordingly, said material is distributed here without profit to those who have expressed a prior interest in receiving such information for research and/or educational purposes. This autonomous publication assumes no liability for the content and/or hyperlinked materials of any other website. Nor do we accept paid advertising, swag, or monetary donations. APNS-ANG and its affiliate orgs do not advocate, encourage or condone any type/form of illegal behaviour. All news material posted is provided for informational purposes only. Why does it seem that the men that pursue Asian women as a "last resort," are generally the most racist, spiteful and hateful people - especially against Asian men, other minorities and white women? If Asian women prefer White men - why is this, and what happens to the children - especially if they look predominantly Asian? 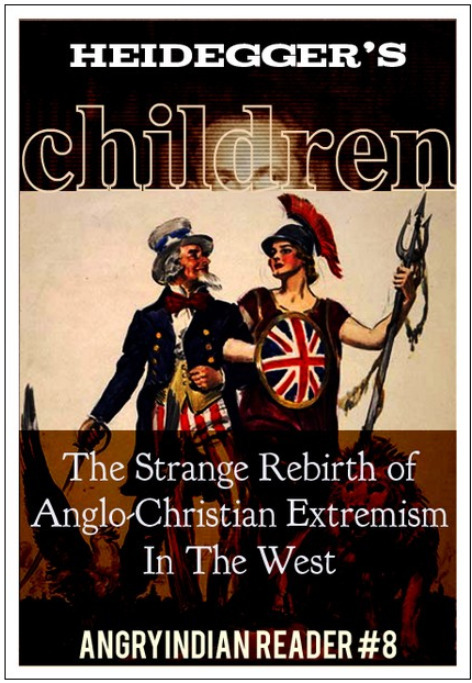 Compiled by Asian-looking Eurasians and Hapas themselves. A community effort to explore the unintended consequences of "white fever" and "yellow fever", racism, fetishes, power imbalances, stereotypes, and the effect it has on a staggeringly large, growing, and unexplored new demographic. Why does it seem the children of Asian men and White women fare better and are more successful? Why is there such a double standard against Asian men and white women, whereas Asian women essentially default to White men? What happens when Half Asian sons resemble Asian men? Why do so many White supremacists, alt-rightists, and White Nationalists have Asian partners? Why do racist white men fetishize Asian women, and why do Asian women fetishize white men - and what does that mean for the children? 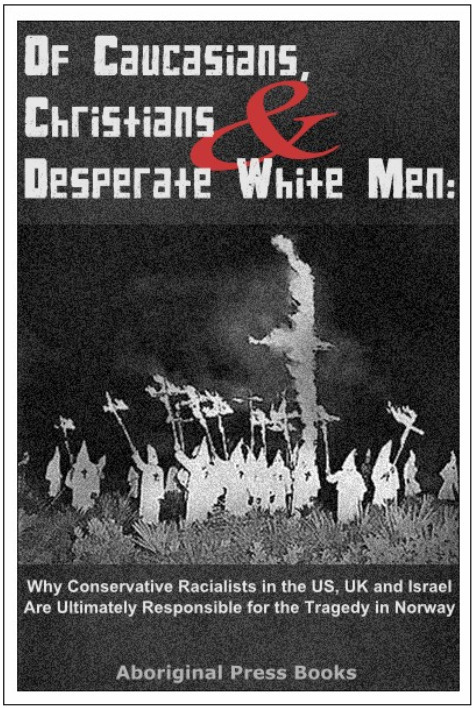 compiled by the son of a neo-nazi and a chinese woman.